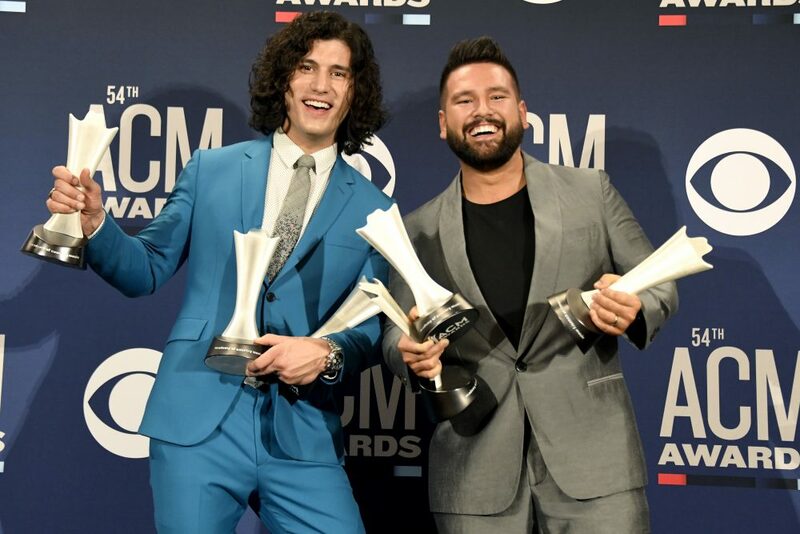 Styles also performed the award-winning song during his recent sold-out show at the Ryman Auditorium, making the Nashville crowd roar with grand excitement. The former One Direction member recently released a special collection of songs via Spotify, featuring unique studio versions of his own tracks from his debut solo album. He also pulled out the acoustic stops on the award-winning country tune, in which he put an emotional spin on the unrequited love song. 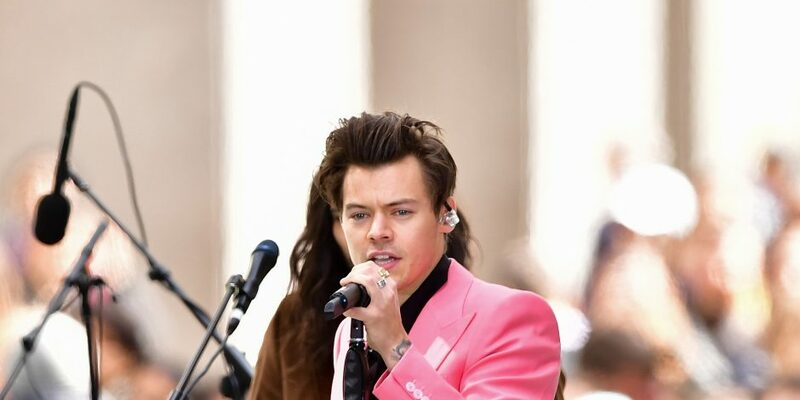 Styles didn’t just add it to his list of recorded covers; the pop singer also performed “Girl Crush” at his Ryman Auditorium appearance on Monday night (Sept. 25) to wild screams of adoration flooding the holy halls. 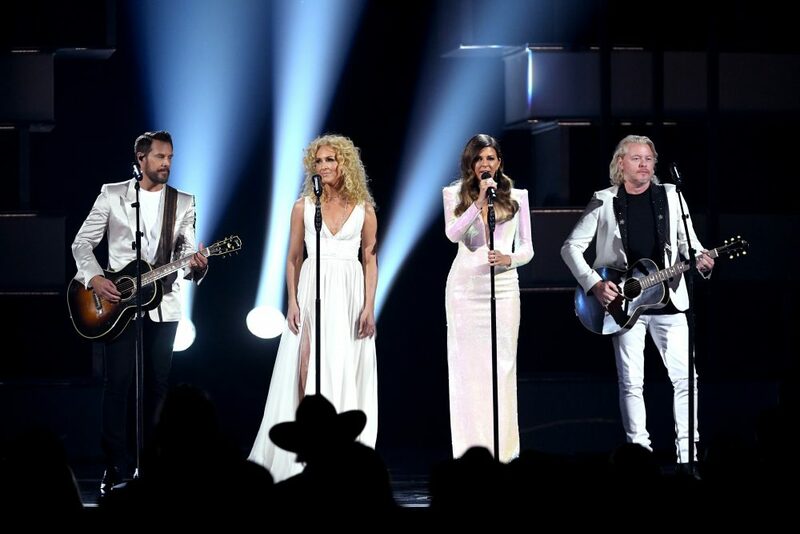 LBT caught wind of the moment, and sent their appreciation of Styles’ cover through social media by sharing a video with all of their followers. “Wish we could have seen this in person. So cool to hear your cover, @Harry_Styles! 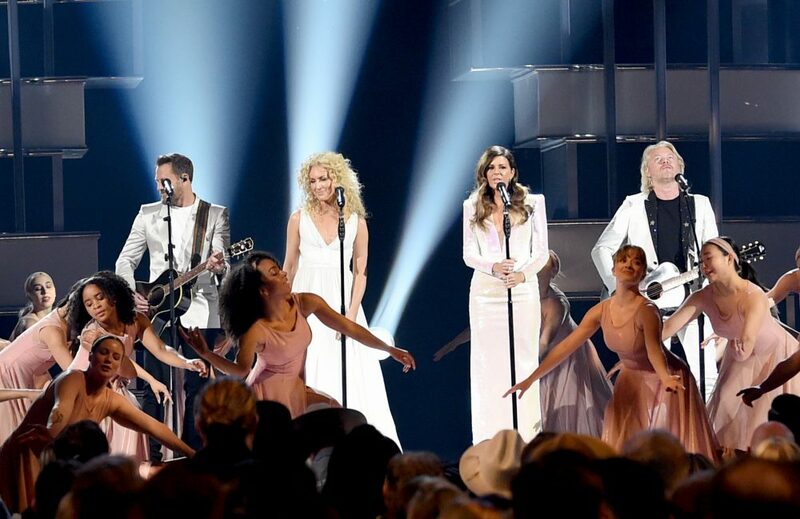 #girlcrush,” the country trio tweeted out following his performance. Staying within the country music realm, Styles has also invited Kacey Musgraves to join him on his world tour in 2018. Playing venues all around the U.S. as well as in the U.K. and Europe, Styles will definitely get his fill of country music and maybe even a songwriting collaboration moment or two while kicking it with Musgraves out on the road. Fans of Little Big Town and Styles can check out his cover of “Girl Crush” exclusively on Spotify now.